Just bought this phone brand new for $39, no box no accessories. The eBay seller could not get it out of a bootloop, I was able to charge it and put it in recovery mode to get it to stop. Works perfectly. Brand new, 39 bucks. Cool phone. I like it, not bad. 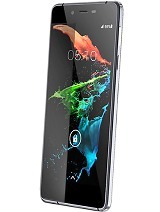 Very nice phone! Lightweight slim and fast. Only bad thing is a replacement lcd costs $90 USD!!!! That's crazy for a supposedly budget device. There's always a catch nothing is straight forward these days. I refuse to pay $90, I purchased it for $50 and now they want $90 for a lcd? No thanks....lol. It's been almost 2 years, since I bought this phone, and I feel it's the best phone in the world. 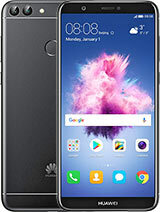 It makes me sad that, eventually, this phone will be obsolete, and there isn't a phone this slim and specially lightweight in the market. 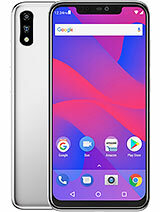 I don't care about a thousand megapixels camera or a processor that is an overkill most of the applications but a burden for the battery, this cellphone is the most comfortable I've ever had. 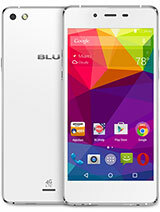 I hope that BLU makes a bold move as this one in the future, so I can update my phone. Its been over 1.5 years since I purchased this phone and I still have nothing bad to say about it other than the camera could use a little bit of an upgrade, not horrible, but a little sensitive. It still works like a charm and battery life is still going strong. 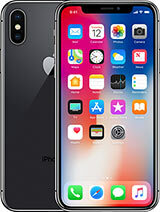 I've read a few of the bad reviews on here about the same phone and hopefully those are just personal issues cause my phones works as good as the first day I purchased it. I do baby my stuff and I have a few friends who don't, so that might be why mine has no issues. 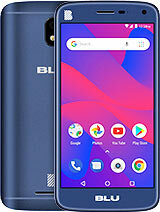 Will definitely be buying another BLU phone when this one quits, but for now still very happy with my purchase. 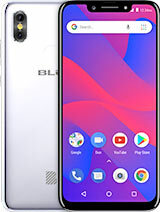 I have bought this phone I was satisfied.but it start making some minor lagging and the main problem is the battery would not charge and whole charge again, do anyone ever solve that promblem. unknown, 08 Dec 2016my phone wont turn on even when it is on the charger please help meTake your phone off the charger and hold down the power button + both the volume buttons simultaneously. It usually takes me 30 seconds-1 minute. This has happened to be multiple times but this has worked every time. However, I've had this phone for a year now and there are some problems. --The headphone jack stopped working around the 9-month mark. If I twist just right I can sometimes get sound with a lot of static, but the microphone no longer works at all with the headphone jack. I had to get a bluetooth headset. --The charging port tries to eject the charging cable (starting at the 10-month mark); I have to keep the phone and charging cable wedged between two heavy objects to get it to stay plugged in to charge. The lightning charge also no longer works -- I have to wait for the normal slow charging. 2) Poor reception and audio quality: It's very slow to find networks and wifi and even in areas with full bars, everything comes in with static. Getting a bluetooth headset helped a little with hearing others, but no microphone (not the one included with the phone nor any of the bluetooth mics I've tried) helps the people on the other end hear what I'm saying clearly. 3) performance has steadily declined. Don't try to install more than 20 apps; it can't handle it. It constantly freezes to process, even when only a single app is open. 4) Camera: I knew I was opting for a low-end model here, but it can't handle low light at all and sunlight is also a challenge. Everything is grainy, even when just looking at the photos on the phone, much less on larger screens. have you been successful at rooting yet? If you still need help let me know. Its pretty easy with this device. Just load the Kingo Root apk on your phone. 2 run the installer to install the app and then follow the on screen instructions. Don't let it confuse you at first, it will check for root first and fail and then you can try again and you will be successful. Everything here is spot on for high ed super phone genre save the ROM Expansion. 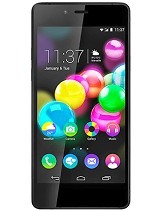 Okay clouding a great number of things is fine but the APPS can not be... I am sure they will rethink thins in future models. 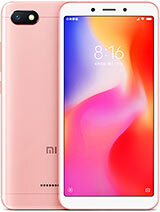 The only other 3 improvements I would look fr beside memory expansion would be better forward camera, increase processor a bit and switch t a micro ver a nano sim. I too had to butcher a micro card it is ugly. put off the buttons from the screen!!!!! Just HATED IT. 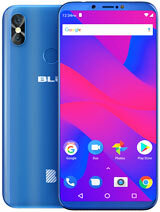 Why did you (BLU) put the buttons inside the screen. No one likes it. What about all that unused space on the cell base. 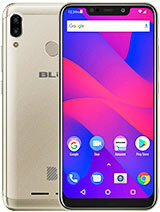 You just messed up what should be an improvement of BLU VIVO AIR. Just rather my old one. At least in my one, I have all the screen space for IMAGES, not for BUTTONS. 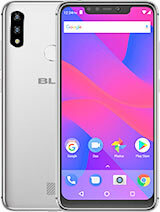 Total of 63 user reviews and opinions for BLU Vivo Air LTE.